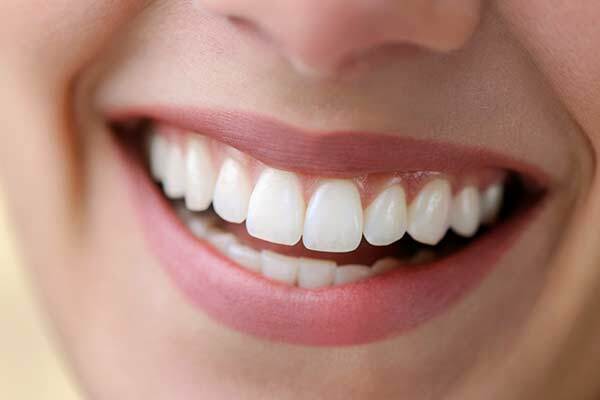 A beautiful smile can certainly boost your self-confidence, but it is not the only reason to choose dental implants. With a 95% success rate when placed by a qualified specialist, dental implants also have important health benefits. When a tooth is lost or extracted, the nearby bone starts to disappear as it is resorbed by the body. This can compromise the teeth nearby, and can lead to the sunken look that is a hallmark of denture wearers. Those who wear dentures will also find their dentures getting looser and looser from the progressive loss of jawbone. Dental implants can reverse this bone loss by serving as replacement tooth roots. They provide a stable and secure base for replacement teeth, protect the surrounding teeth, restore nearly all original bite strength, and give the mouth a more youthful appearance. 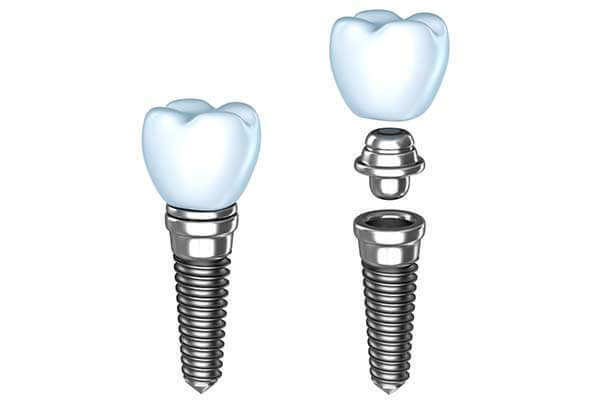 A single tooth dental implant replaces one tooth with one restoration. 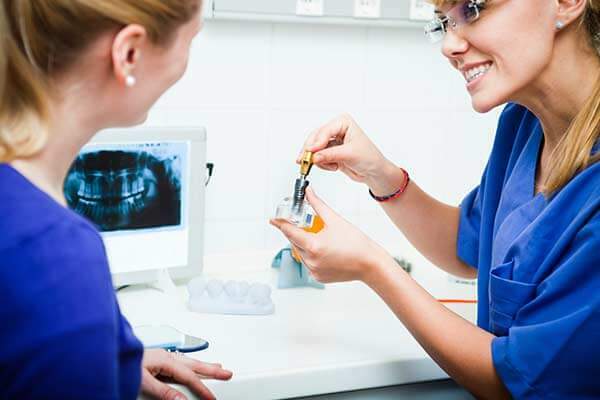 We will carefully ensure that the result is functional, durable, and aesthetically matched to the surrounding teeth. An implant supported bridge can replace three or more teeth in a row. We will place a dental implant at each end to support a bridge of replacement teeth known as pontics. This is a functional, strong, and highly aesthetic solution that does not damage the surrounding healthy teeth as a traditional bridge would. Implant supported dentures can be fixed or removable. 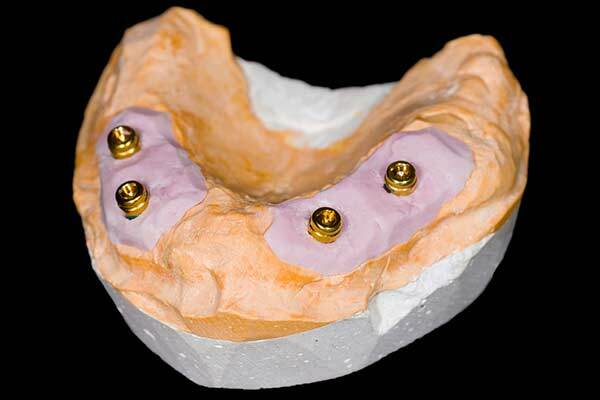 Just two implants can support a removable denture, which “snaps” onto the implants for stability and security. A handful of implants is required to support a fixed denture. A unique solution for patients who are missing a full upper or lower arch of teeth, the All-on-Four requires just 4 implants to support an entire arch. The teeth are permanently attached in the mouth, preventing slipping or pinching, and there is no plastic palate to interfere with eating or speaking. In addition, the All-on-Four is immediate-load. Instead of waiting for traditional dental implants to fuse with your jawbone, you can walk out of our office with a full, fixed set of replacement teeth on the same day. 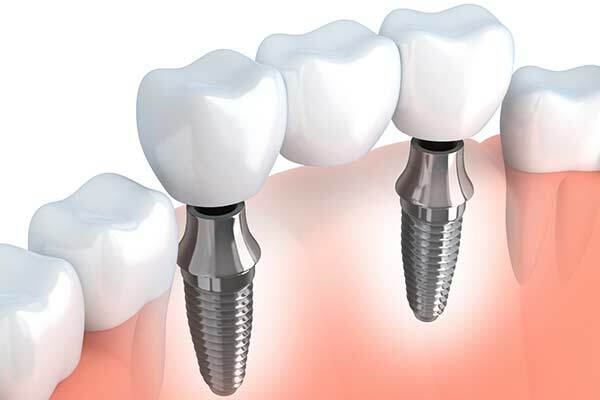 Although titanium is the most common material for dental implants, it is not the only option. For some patients, zirconia implants are preferred. Biocompatible ceramic zirconia offers optimal osseointegration with the jawbone without the risks of allergies or sensitivities that titanium implants have. In addition, zirconia implants, which are white and non-metallic, are more esthetic and corrosion resistant. They are non-conductive and holistic-friendly, and they have a strong one-piece design. We will help you decide whether titanium or zirconia is best for you. thoroughly numb the area. Or you may choose to have your procedure performed with IV sedation anesthesia and local anesthesia. The primary difference is that with IV sedation you are safely asleep for the local anesthesia injections and the procedure.